Every time I go to Europe, it's a complete whirlwind. I never get to see everything I want to see, and I always wish that I had more time. 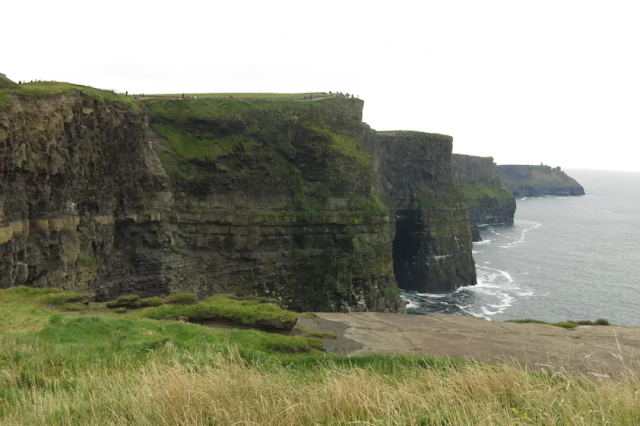 I first visited Ireland in 2011 for the Oxygen music festival, but I only really goto to see Dublin and the Cliffs of Moher. Confession: I'm not much of a Dublin fan. It pales in comparison to other European cities. The true beauty of Ireland lies in her countryside. I knew that one day I would have to go back and explore rural Ireland. Ireland holds a special place in the hearts of many Newfoundlanders because so much of our history and culture is rooted there. There are many similarities in the music, accent, food and even landscape.Ireland is just a wee bit greener. Hence Ireland being "The Emerald Isle" whereas Newfoundland is "The Rock". Thanks to the new Westjet flight from YYT to the Dublin, it is cheaper to fly to Europe than Toronto. We caught a red-eye flight to Dublin, and as soon as the plane landed we immediately picked up our rental car and hit the road. Make sure that you are well rested before attempting to navigate your way around a foreign country and drive on the opposite side of the road. On our way out of Dublin I lead Alex up a one way street in the wrong direction, it didn't go over very well. Nevertheless, I was determined to see the bridge from the movie "Ps. I love you". 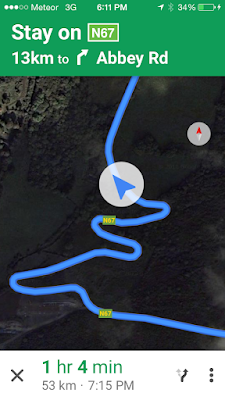 After a few (many) wrong turns and roundabouts, we made it to the Wicklow Mountains National Park. The hills were covered in a blanket of purple. These "Bell Heather" wildflowers are in bloom from June to September. We drove along the narrow winding road through the rolling purple hills and rock walls. We turned around a bend and there was the iconic 'PS. I love You' bridge... and is that Gerard Butler?! Oh no wait, it's just Alex. The detour was definitely worthwhile. Just make sure that you have some snacks on hand, because there is literally no food for miles. Our next stop was Blarney castle, but we were so exhausted that we had to pull over alongside a cow pin to take a nap in our tiny clown car. We left the windows open and awoke to rain pouring in. If you visit the castle, make sure that you explore the caves, passageways and dungeons underneath. 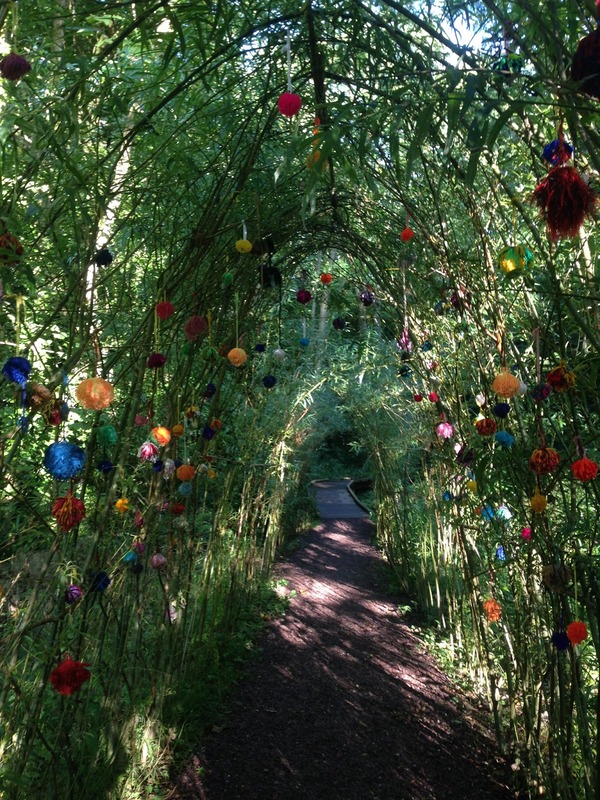 My favourite part of Blarney is yarn bombs hidden around the castle gardens. Searching for the yarn bombs felt like going on a treasure hunt. One good thing about travelling with someone else is that you try things that you wouldn't normally. If I was travelling solo, I would never visit the Jameson Distillery. But anyone who knows Alex knows that he is quite the whisky enthusiast. This is basically a kid in front of Disneyland. 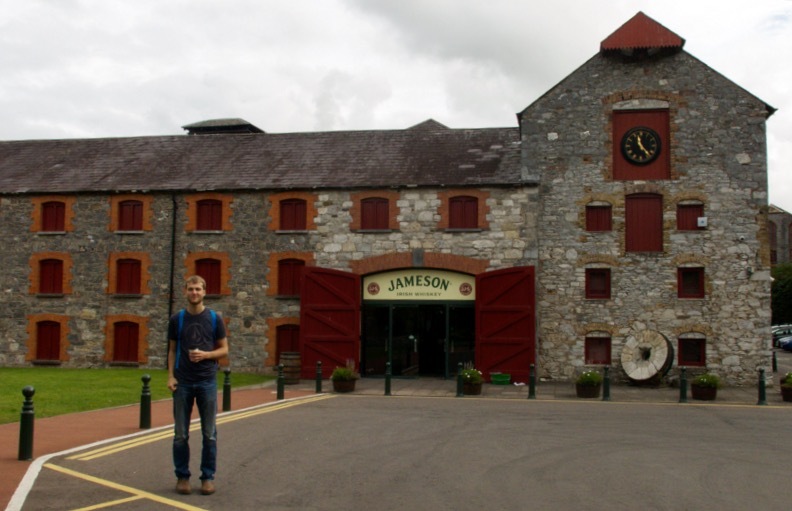 The original Jameson distillery in Midleton is exactly what you would expect an Irish whisky distillery to look like. 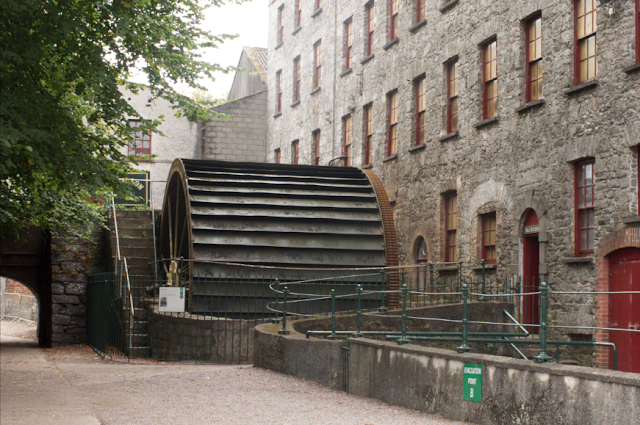 It was initially built as mill in 1795 before being retrofitted by Jameson and Son. The old stone buildings still stand today, as does the original water wheel and the largest copper pot in the world. It blew my mind that the water wheel was still operational up until the day that they closed in 1975! I was actually quite surprised by how much I enjoyed the tour. Come visit Newfoundland... where nature is free! We zigzagged our way along the seaside towards Galway. Literally. Quay Street is one of the main streets in the city center leading down to the river. 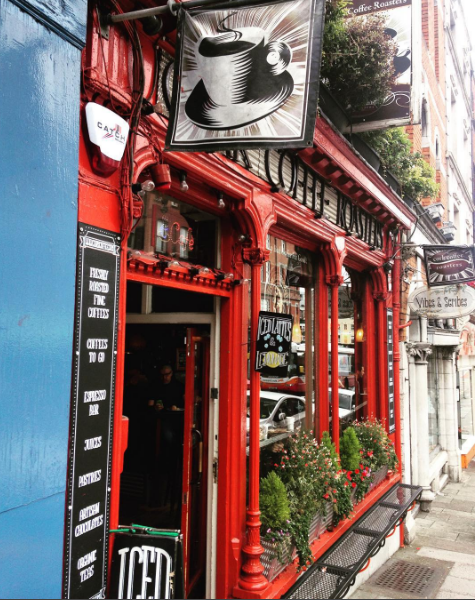 It is linked with pubs, restaurants, cute little shops and street performers. One of our biggest regrets about this trip is not spending more time here. Our route around Ireland doesn't make much geographical sense because it was planned around a "Florence the Machine" concert. So, at this point we drove back to Dublin. The Guinness Storehouse was very well put together, and, well.. very "touristy". 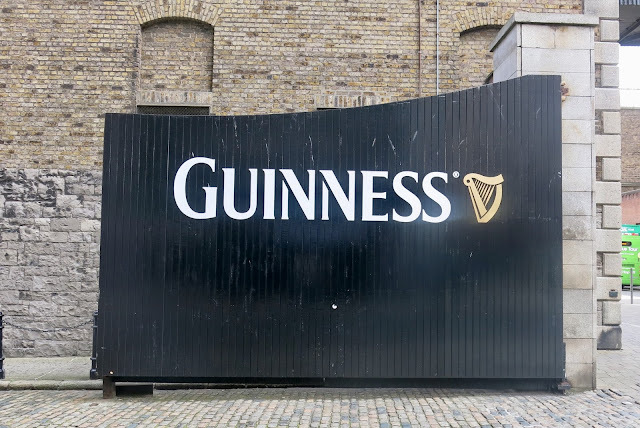 I think that we were spoiled with the Jameson tour and it made Guinness seem pretty cheesy and gimmicky. You don't actually go around the factory, it's basically a big museum with a lot of simulations and animations. The Guinness Storehouse was pretty pricey too (40 euros for two of us = $56 CAD). But when in Rome, drink the Guinness. (Just kidding, Alex drank mine). I had my heart set on visiting the infamous Trinity College Library, I missed that the first time around. Once we arrived on campus it was actually pretty difficult to find! We ended up in the "new" library that students actually use today. Eventually we finally found the old library and it was big and beautiful and smelled like old books and looked like something straight out of Beauty and the Beast. However, I was disappointed that it was completely roped off. 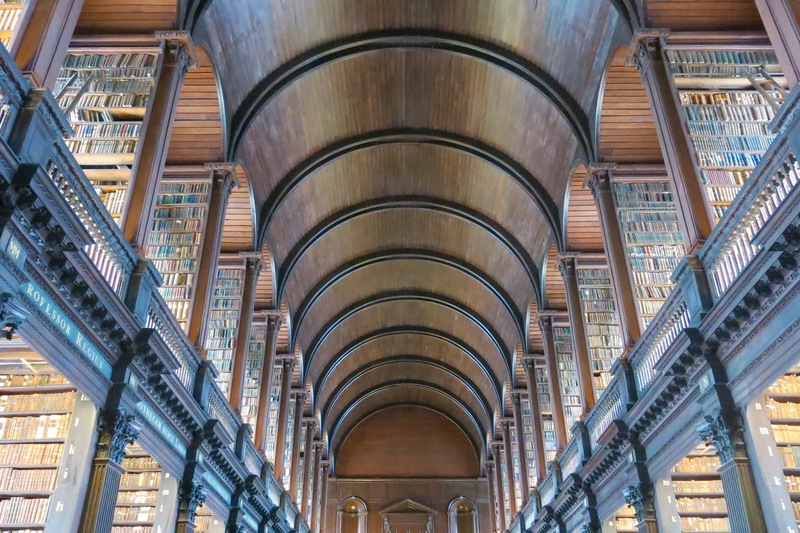 I guess that I must have been naive to think that students still studied at the old library and that you could actually walk around the bookshelves. This also cost 22 EUR for both us to enter ($31 CAD). 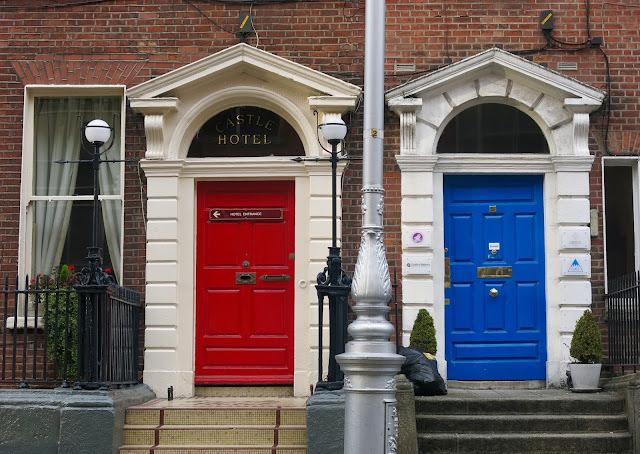 The prettiest part of this city is the "Doors of Dublin". I was excited to cross the boarder into Northern Ireland, and apparently I wasn't the only one. 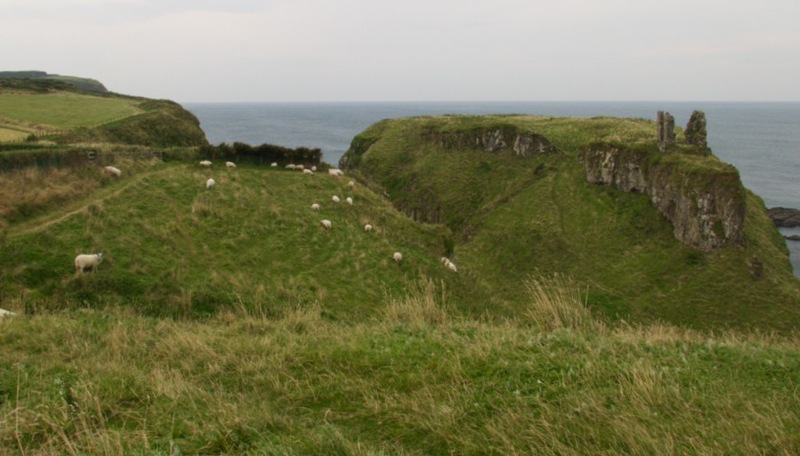 Northern Ireland was crawling with tourists! Dodging tourists to get photos is really a form of art. Sometimes I get annoyed when people photobomb my pictures, but then I wonder how many photos of me are on random people's cameras. It is still odd to me that Northern Ireland is part of the UK. You drive across some imaginary line and your SIM card stops working and you pay everything in pounds. I was already a painful navigator, so we were pretty much doomed without google maps. 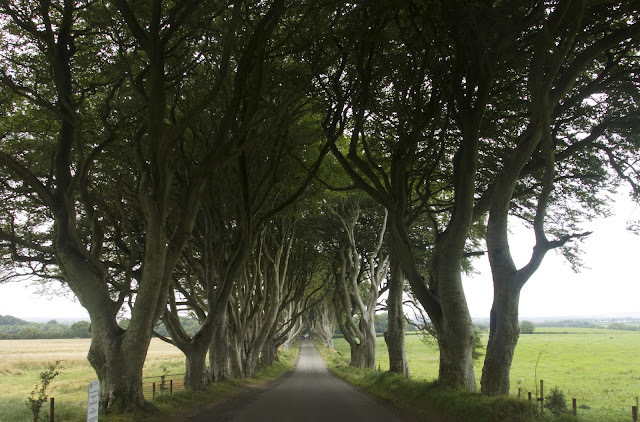 First up was 'The Dark Hedges'. This was actually free! But I wouldn't be surprised if some leprechauns set up a toll gate at either end in the future. 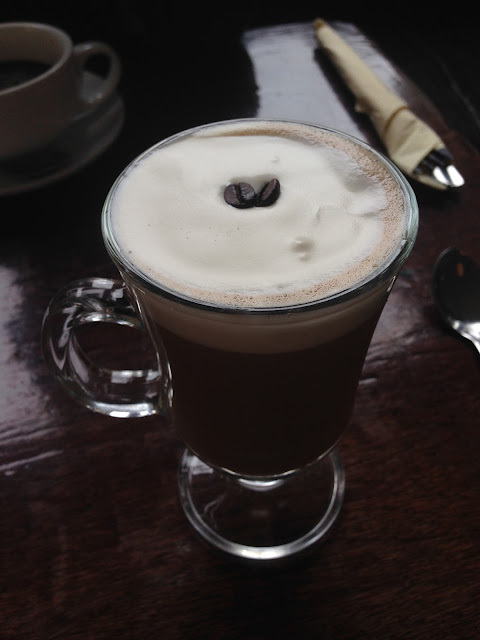 We visited the Bushmills Distillery, which is the oldest functioning distillery in Ireland. It was very interesting because you got to walk though the operational factory and see whisky being made and bottled. The old Jameson distillery in Midleton is no longer operational, it is a historical tour. We walked along golf-course green canyon walls that sloped towards a jigsaw puzzle of volcanic rock formations. 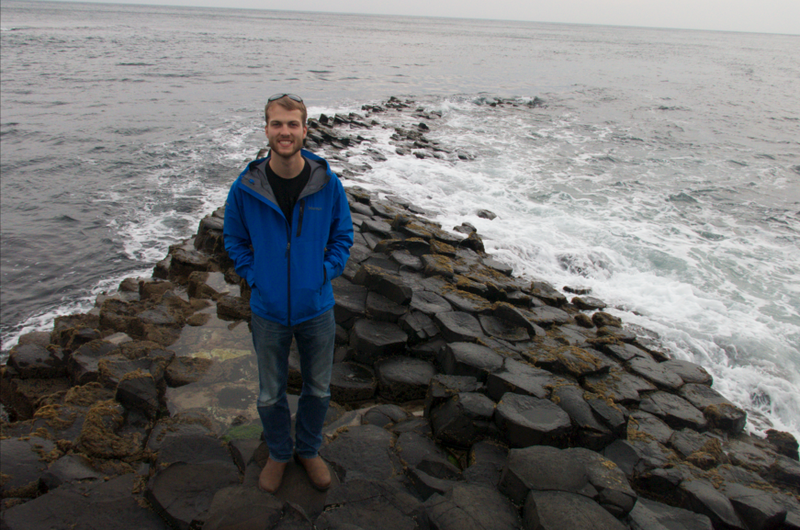 Approximately 40,000 hexagonal columns blanket the landscape and form a path out into the ocean. 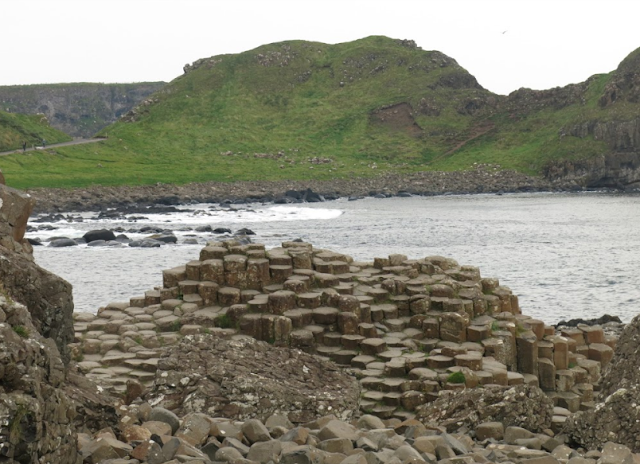 Legend has it that Fionn MacCumhaill, a mythical warrior, formed the columns so that his armies could cross the sea to fight the Scottish. 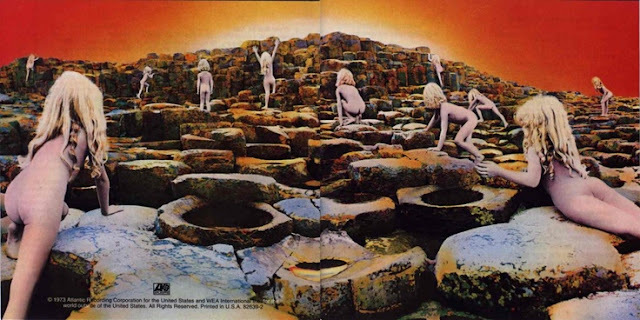 The Giant's Causeway reminds me of something from a science fiction film, it was even featured on the cover sleeve of a Led Zepplein album. We stopped by the Carrick-a-Rede bridge, which a bit underwhelming because you literally just wait in a long line to walk across, pose for a photo, and then wait in a long line to walk back. I feel like it would be much cooler without people. Gosh darn it, why can't I be the only tourist in the world. We followed the Causeway Coastal route to visit two more 'Game of Thrones' filming locations: Dunluce Castle and Downhill Beach. The Causeway Coastal Route stretches from Belfast to Londenderry and is allegedly one of the best road trips in the world. 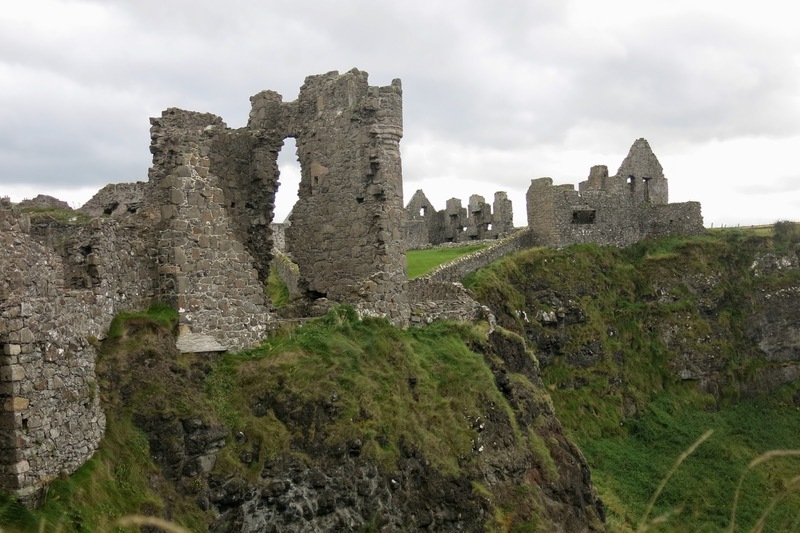 Dunluce Castle is an iconic 13th century medieval castle perched on the edge of a cliff. It inspired CS Lewis' description of Cair Paravel in the Narnia series, and also made its way into Led Zeppelin album artwork. 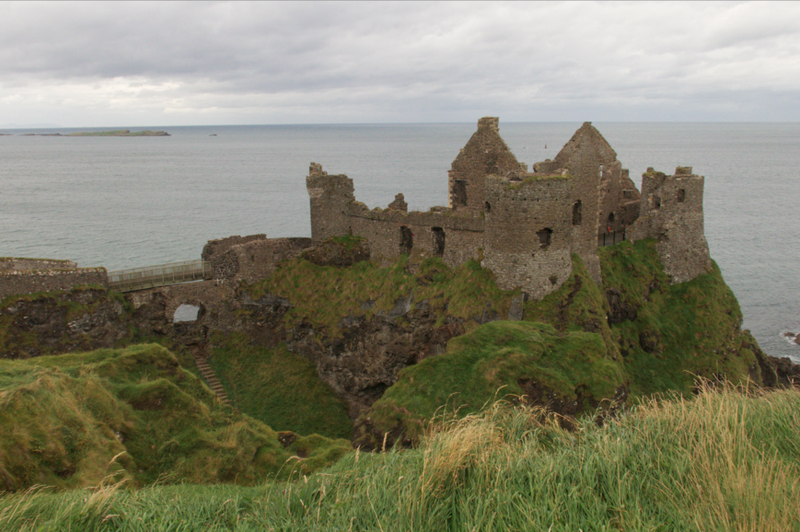 This is what the Dunluce would have looked like in its heyday. Legend has it that the castle was abandoned after the kitchen collapsed into the sea one stormy night in 1639, taking along seven cooks. But that is more fiction than fact, apparently. 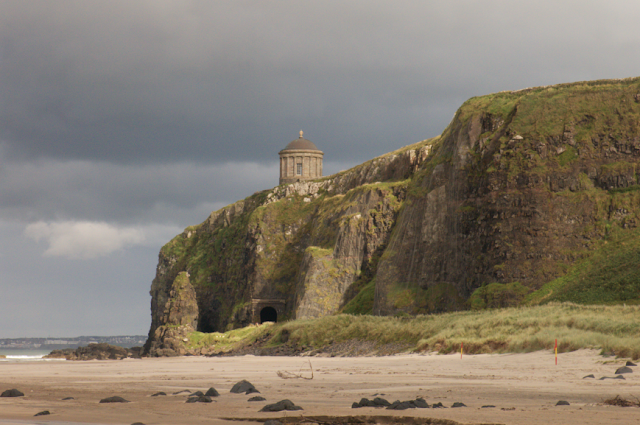 Downhill beach (aka Dragonstone... whatever that is) is a 11km stretch of sand and surf. This is another place where I would have loved to spend more time. I have to say, for a country that is famous for its rain, we really lucked out with the weather. We kept carrying out raincoats around and never actually had to use them. We visited the Titanic museum in Belfast that was built alongside the old shipyard where the Titanic was constructed. The whole museum was extremely well put together and informative. It also cost an arm and a leg ($70 for both of us). Don't jump, Alex! 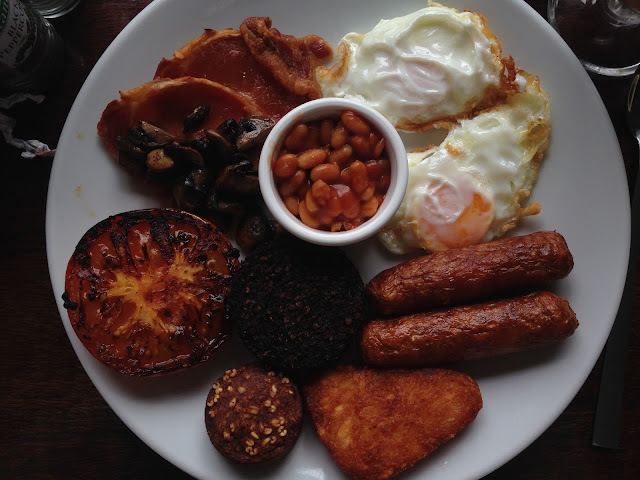 When you visit Ireland, you really do need a pot of gold. We averaged $40 on admission fees a day! Not to mention the countless tolls and outrageous food and gas prices. Now I know where the leprechauns find their gold, follow the rainbow to the Tourists! At the beginning of our trip, whenever we spotted ruins we would abruptly stop, pull out our cameras and snap a million photos. 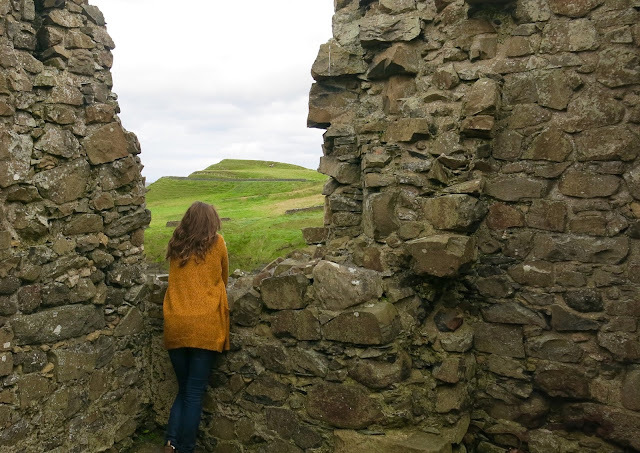 By the end, all the castles and ruins blended into the landscape and just seemed like a natural part of the scenery. Despite spending all of my dolla billz, it's easy to fall in love with Ireland. 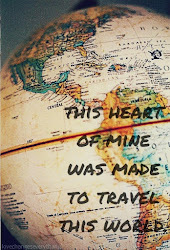 One day I hope to return and skip the major tourist stops. My fondest memories of Ireland are driving along the narrow, winding roads, weaving through the fabric of lush green rolling hills and stone walls. Watching flocks of sheep, ancient ruins and sleepy towns fade into the rear view mirror.